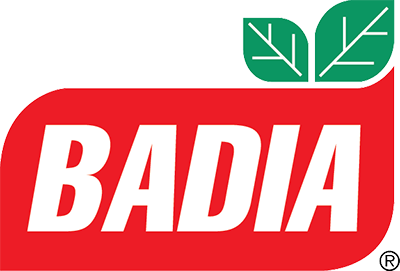 We rely heavily on our corporate donors and supporters to provide in-kind and philanthropic support to help offset all costs associated with our overall operations. 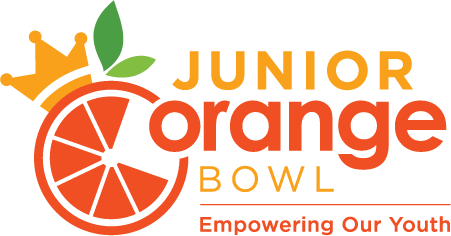 The Junior Orange Bowl retains 100% of each contribution to fulfill our mission and gifts to the Junior Orange Bowl Committee, Inc. are tax deductible according to IRS regulation. Why do we need members? 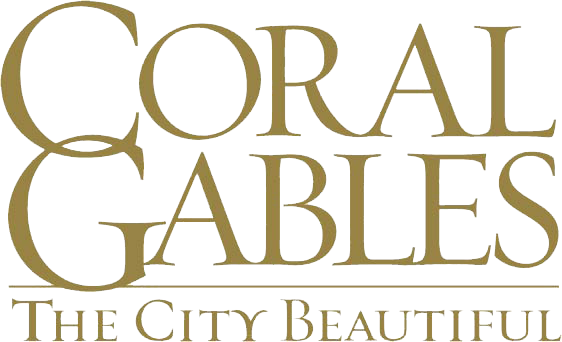 – The Junior Orange Bowl strives to make each event a lasting memory for the participants. Our members are the backbone of the organization and as a member you will be able to work closely with the committees to put your stamp on an Internationally recognized festival. The Junior Orange Bowl is a volunteer strong organization involving over 250 adults and students amassing over 5,000 hours of donated time and talents. We are always looking for volunteers to help at one or many of our festival events. Just volunteering with one event can help create a magical moment and change a kid’s life. The Junior Orange Bowl awarded six scholarships to student athletes at the annual Miami-Dade County Public Schools Scholar Athlete Luncheon, where one male and one female student from 37 Miami-Dade County Public Schools were recognized for their athletic and academic achievements. The Junior Orange Bowl awarded four scholarships to students who participated in the sports of Tennis, Golf, Cross Country, or Basketball and two additional scholarships to students who participated Tennis. 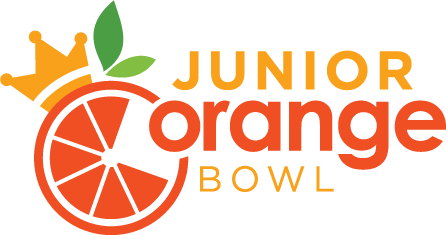 The Junior Orange Bowl prides itself on its community partnerships and is always looking for companies who share the same goal of providing lasting memories for the youth of the world. 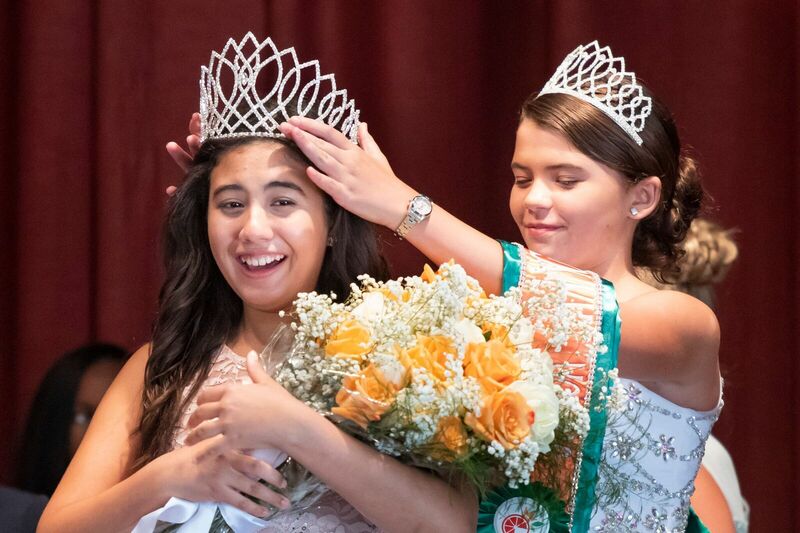 The Junior Orange Bowl looks for mutually beneficial relationships that can help the overall mission of the organization and the quality of the festival events.